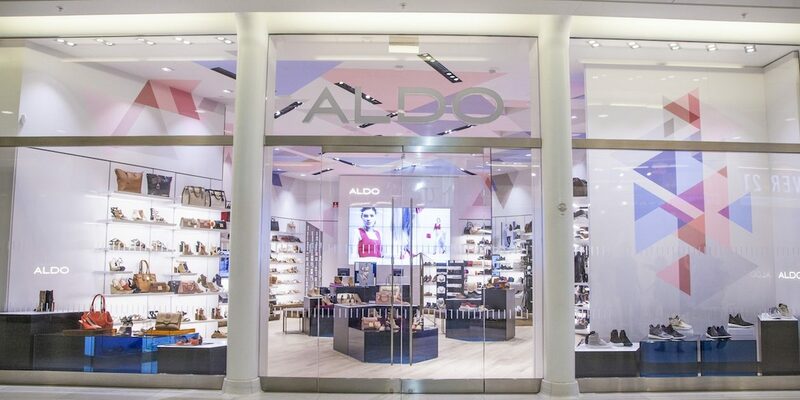 Canadian shoe and accessories brand Aldo is digitally enhancing its customers’ in-store experience, unveiling a new connected store concept in New York’s just opened Westfield World Trade Center Mall this week. The new Aldo store fuses ecommerce with in-store shopping, removing barriers along the path to purchase by quickly providing shoppers with more and different kinds of product information directly to their mobile device. As shoppers enter the store they receive a notification to launch the Aldo app on their iPhones (or Android devices in 2017). 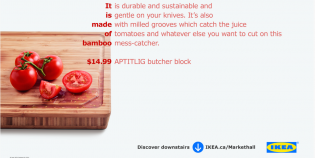 Once launched, consumers get access to product images and descriptions and can scan products for more information, for example. 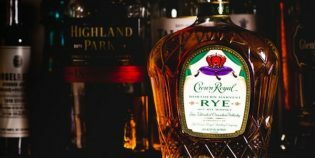 The app includes social media sharing functions and a “wish list” feature that lets users easily locate styles in store or redirect them to other options. 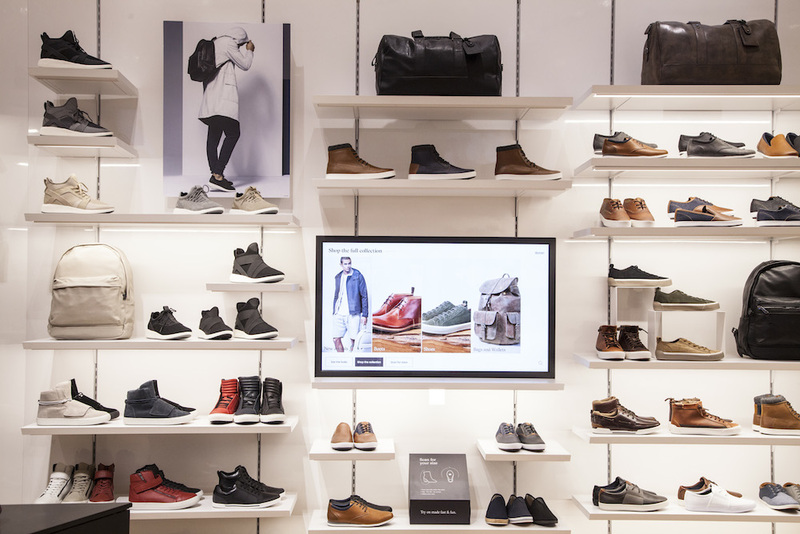 After testing different ways to add digital to its physical stores, Aldo decided Westfield would be the perfect location to unveil its fully developed strategy because the mall owners had asked tenants to “come up with a unique store concept that wouldn’t be similar to other stores,” said Grégoire Baret, senior director of omnichannel experience at Aldo. While Westfield is the launch location, Aldo will be rolling out the concept across North America in days and weeks ahead—40 stores in the short term and 100 by year-end. 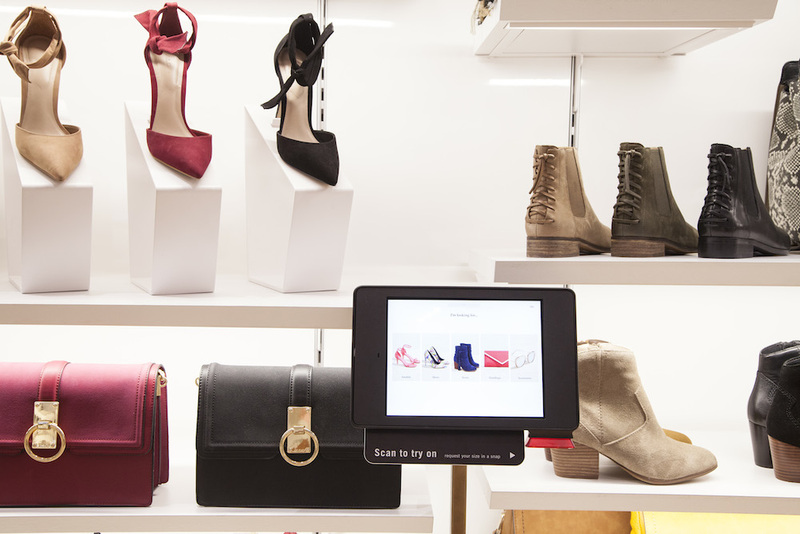 The Aldo Connected store technology was developed by the Toronto-born Kinetic Café, which now also has an office in New York. There has been growing interest in adding clicks to bricks and mortar experience in recent years as retailers respond to the rising popularity of ecommerce. At the same time smartphones have become essentially ubiquitous, new technology like beacons have made in-store connectivity easy and affordable. 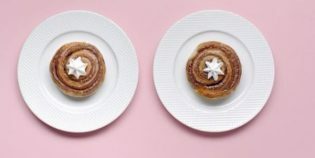 While the popularity of Amazon and online shopping represents a threat to traditional retail in the minds of many, others maintain creating connected in-store shopping experiences is a vital step in creating a true omnichannel shopping experience. “Customers view shopping as a single experience, not as separate interactions in different channels. 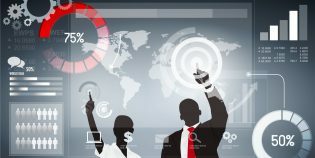 In-store technologies close the loop and create a consistent, seamless environment, delivering on that vision,” read a research report from Forbes and EY, published in March. 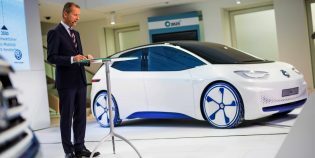 More than 90% of the retail executives surveyed for the report said they plan to make “significant” investments in omnichannel related technology over the next two years and 29% said in-store digital technologies will be a top investment. “Our aim is to speak to the Aldo customer in a way that is personal and relevant to them. 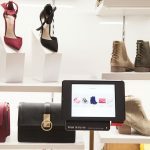 This starts by being able to connect wherever they are, on whichever device they may be using,” said Erwin Hinteregger, Aldo’s chief marketing officer, in a statement announcing the new store.